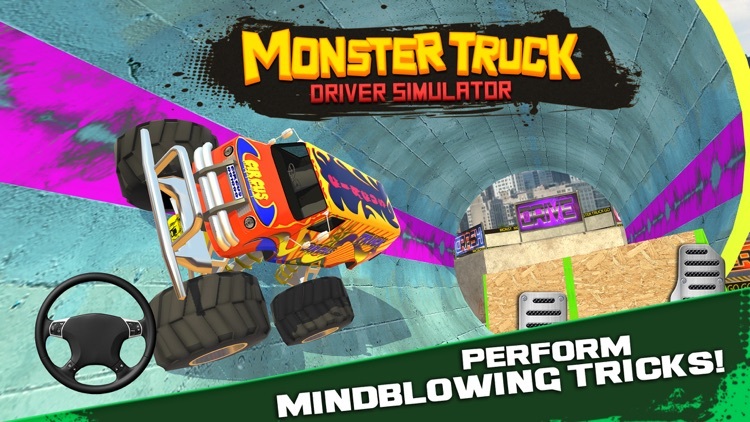 Strap in tight for some Mega Monster Truck Stunt Driving Action! 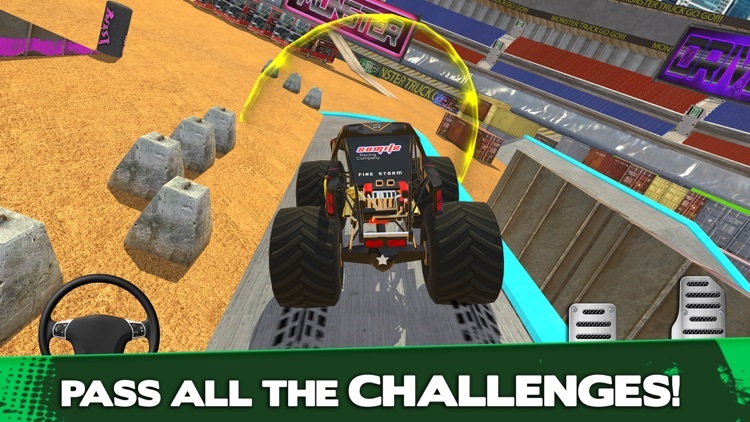 Dominate the arena full of obstacles, amazing jumps, tricks opportunities and fun challenges to complete! 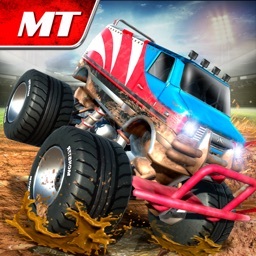 ▶ 4 Monster Trucks to choose from - each with its own unique strenghts and weaknesses. 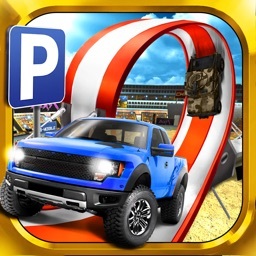 ▶ Intense Stunt Driving challenges - Jumps, Loops, Backflips and more! 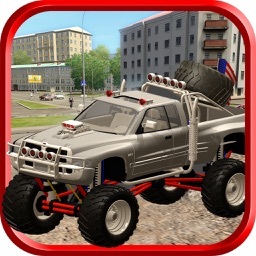 ▶ Realistic and Fun Handling - can you tame these beasts? 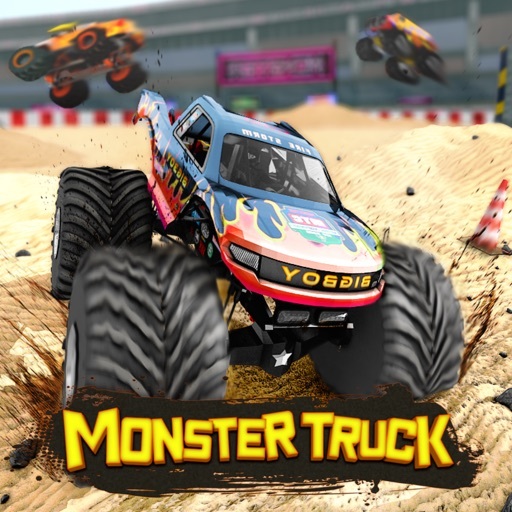 Monster Truck Driver Simulator features amazing Monster Trucks and a variety of paint jobs inspired by the world's best real Monster Trucks! 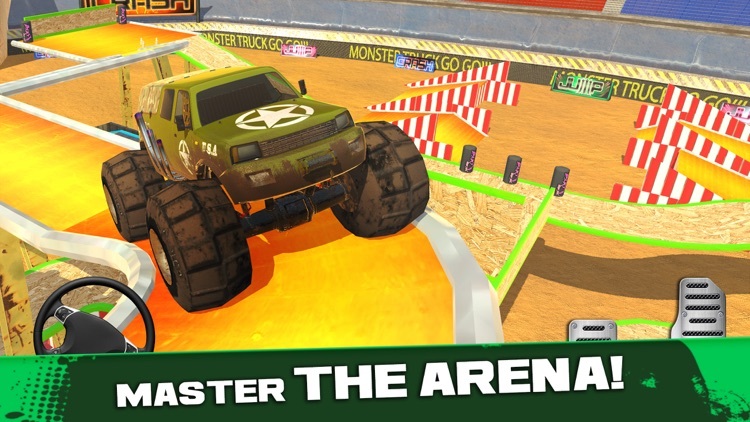 Enter the arena and engage in multiple exciting challenges! 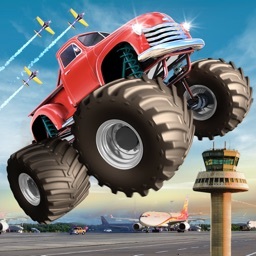 Master the Hill climb events at top speeds, land the biggest jumps, prove you have what it takes to push those beasts to their limits! 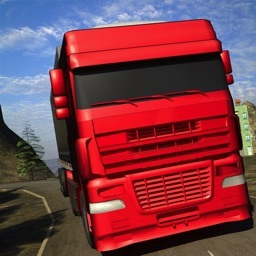 Realistic driving physics implemented in the game will require you to learn all there is about driving those massive cars before you can pull off the most mind-blowing tricks. 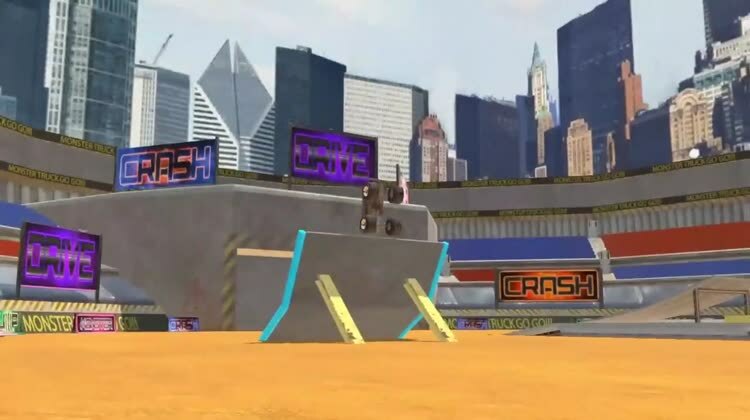 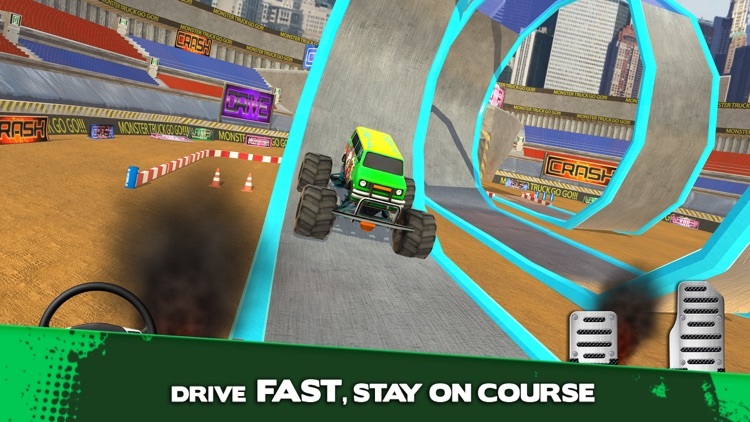 Bring your best driving skills to the game and amaze the arena audience! 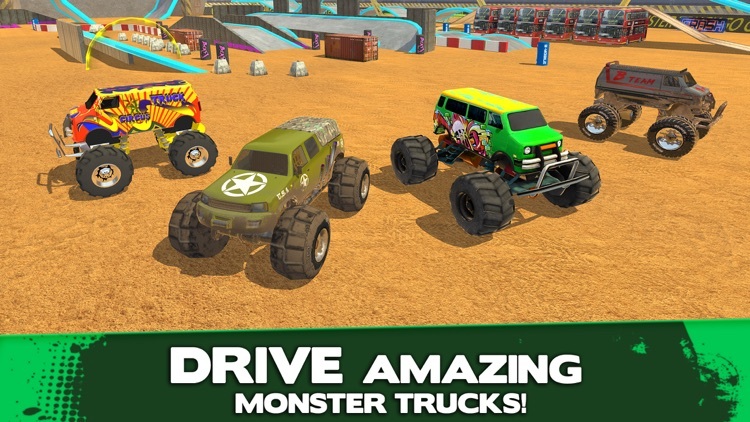 Choose one of the available game modes and start learning to drive Monster Trucks now!